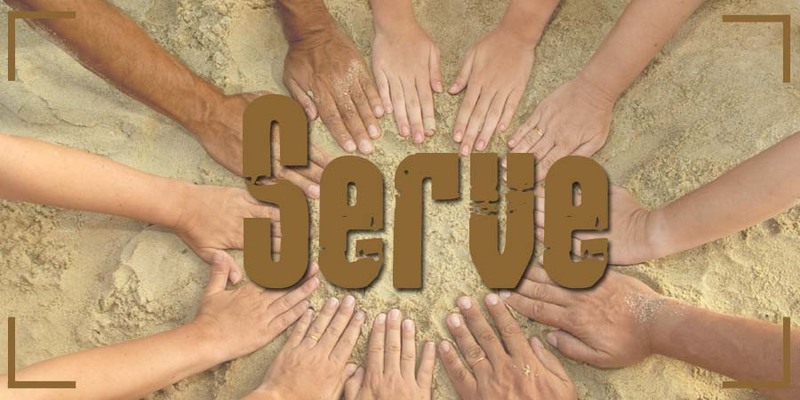 The Mission Committee offers opportunities for the congregation to give, share and reach out in ministry to our church family, our community and our world. Zion's Mission Committee sponsors many opportunities throughout the year to share the love of God, providing assistance and hope to those in need. The Zion family responds generously with gifts of time, food, supplies, money and other items. In addition to the four ministries below, we do other outreach including regularly working with the Williamson County chapter of Habitat for Humanity, hosting quarterly blood drives at our church, and hold an annual Christmas party at Butler High Rise. We work with a group of other churches in southern Illinois to support long term missions in a couple of towns in Ecuador which include building houses in partnership with local charities. Typically once a year, a few of us travel on a mission trip to Ecuador. The Mission Committee organizes the collection of four special offerings for the United Church of Christ throughout the year: One Great Hour of Sharing, Strengthen The Church, Neighbors in Need and the Christmas Fund. Please contact us if have any questions or you'd like to help or contribute - church membership is not a requirement. The Marion Ministerial Alliance is an association of christian churches and faith-based organization in the Marion area. They provide assistance to those in our community suffering financial hardship and operate a soup kitchen and food pantry. Zion is a major contributor to their food pantry, with weekly donations of non-perishable food, toiletries, cleaning supplies and paper goods. Church member also cook in the soup kitchen in Marion on a regular basis. If you'd like to donate to the food pantry, drop box is conveniently located just inside our main entrance. For the soup kitchen, look for the sign up sheets in the bell tower, and join us the next time we serve there. If you'd like to make a monetary donation, you can mail or drop off a donation at their office at 103 Calvert Street or as a special offering. The Lighthouse Shelter in Marion, IL is a faith based organization dedicated to helping the homeless in Southern Illinois. Zion members provide the Sunday meal on the second Sunday of every month. 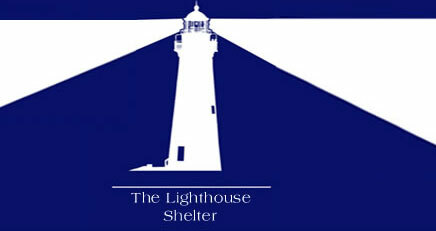 Look for the signup sheets in the bell tower to help prepare a meal for Lighthouse Shelter. Also, we collect donations in the lighthouse donation box at the back of the sanctuary weekly. Kindercottage it a not-for-profit daycare center in East St. Louis, IL, providing services to children ages 6 weeks to 6 years, and to their families. They have a constant need for funding, as neither donations or state funding are as reliable as they once were. Zion has done many fundraiser for Kindercottage,and in 2015, we did three: one through Easter Basket donations, one through Paper Doll purchases, and one through the sale of Mother's day cakes. More than $1500 was raised, enough to pay for daycare for one child for 3 months. Participate in one of our fundraisers throughout the year, make a special donation directed to Kindercottage in the offering plate, or make a donation directly through their website by clicking the title above this section, then clicking the "Directors" tab on their site. 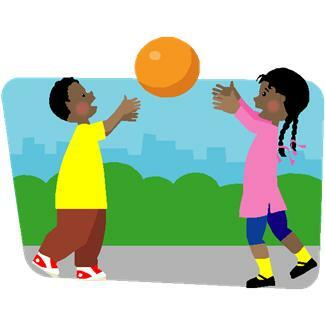 Boyton Street Center provides an after school program Monday through Thursday for kids that includes nutritious meals, tutoring, homework time, crafts and developmental skills in a safe environment. Zion has supported Boyton Street with tutors, school supplies and Christmas gifts for some of their youth. Be a tutor for a day in the after school program, participate in on of our collection drives, or just make a donation.